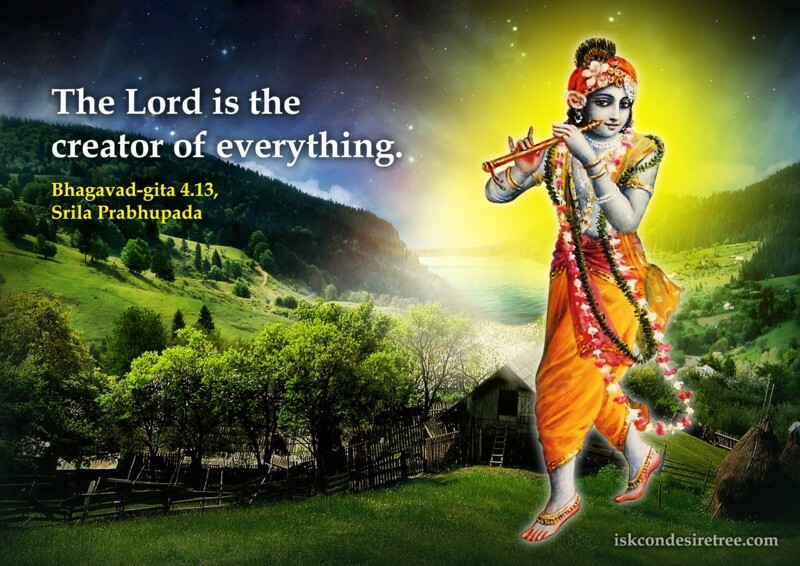 The Lord is the creator of everything. 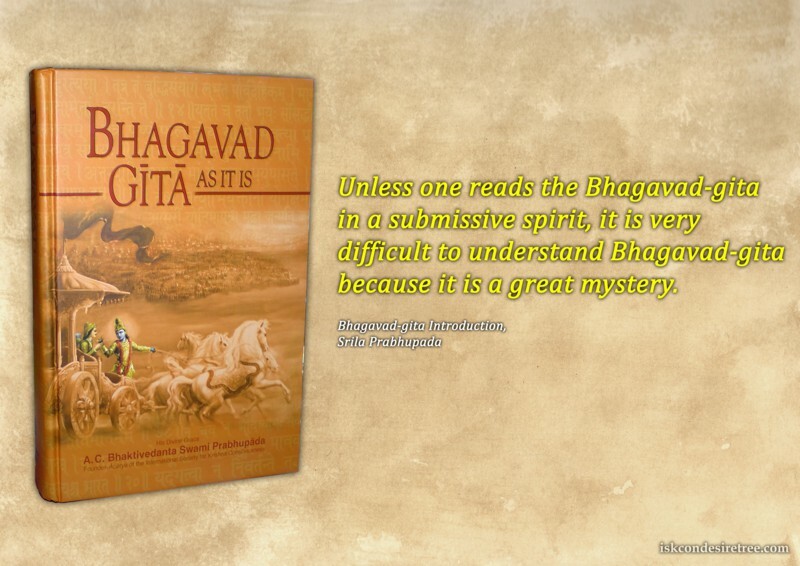 Unless one reads the Bhagavad-gita in a submissive spirit, it is very difﬁcult to understand Bhagavad-gita, because it is a great mystery. 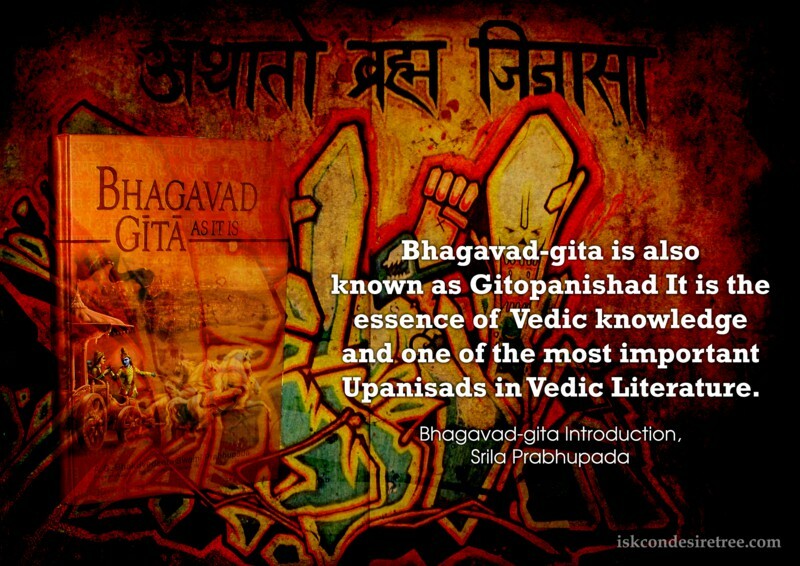 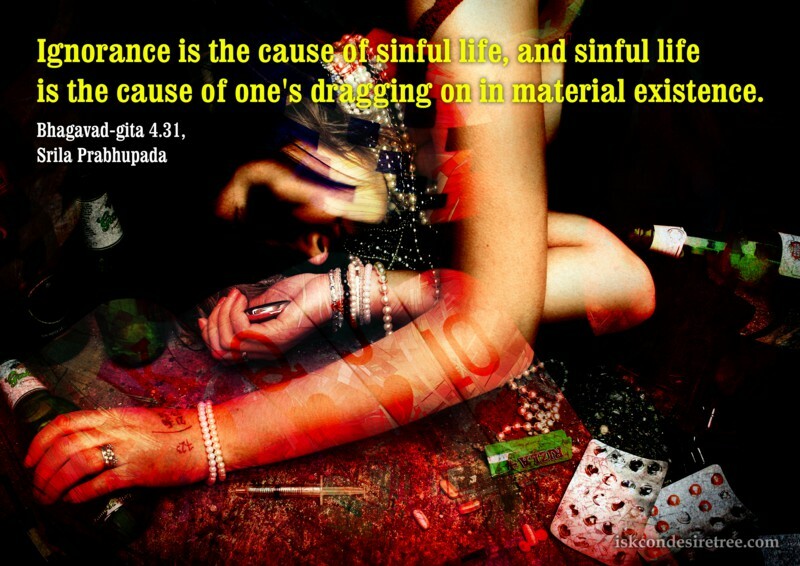 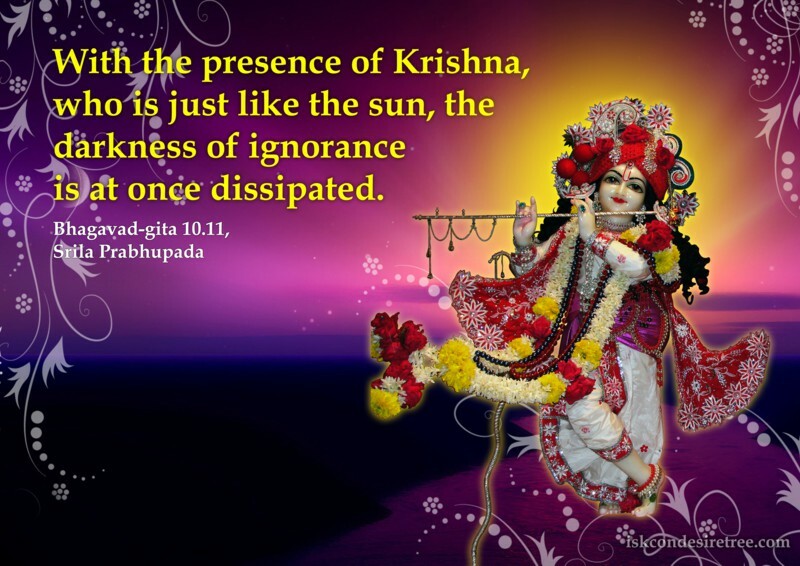 Bhagavad Gita is also known as Gitopaniṣad. 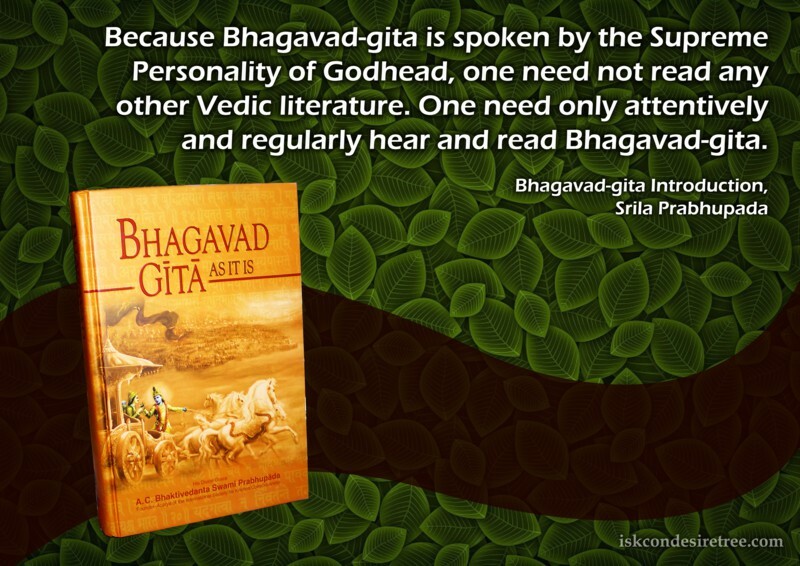 It is the essence of Vedic knowledge and one of the most important Upanisads in Vedic literature.